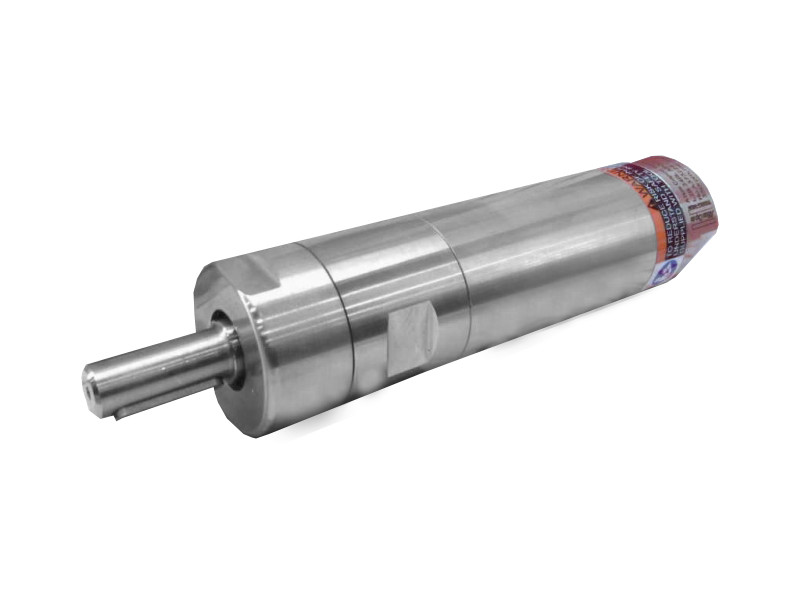 Radwell International offers hydraulic repair services for cylinders, conventional pumps, motors, and valves. This offering enables our customers to save up to 50% vs. buying new. We provide a free repair evaluation and repair pick-up where available. 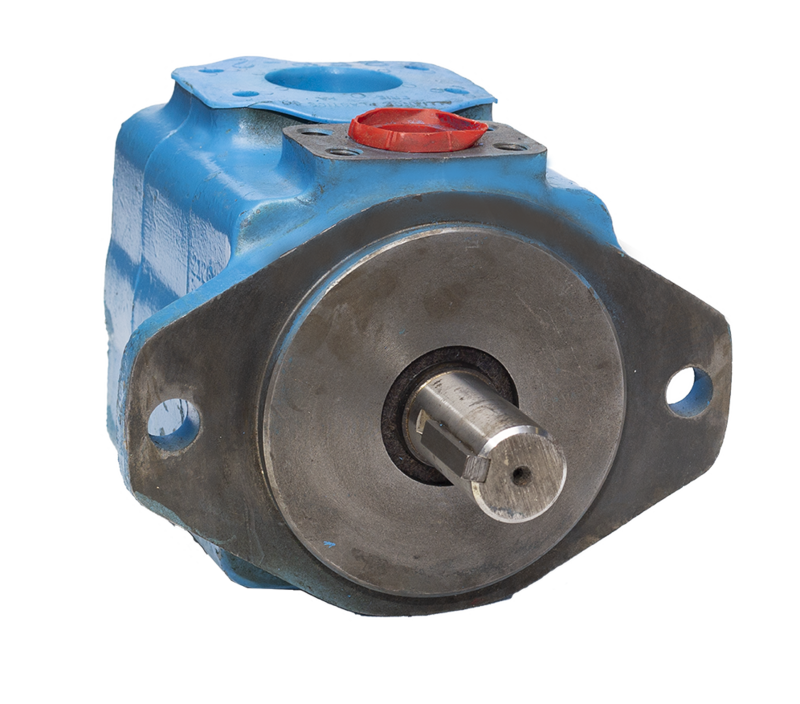 All piston pumps parts are inspected and remanufactured back to OEM specifications or replaced as needed. The cylinder block is lapped and treated to increase meantime between failures. The piston shoe subassembly diameter is matched with cylinder bore diameters to match the manufacturers' specs. The Piston shoe height is checked using a micrometer to ensure the repair is within tolerance. All pumps are tested under full load; flowrates, pressure, and temperature are recorded on output and case drain. Test reports are provided with each repair. The vane slots are checked to guarantee vanes will be stable and free moving. The vane set is checked with a micrometer for proper thickness. The set is refinished and checked as a set. All vane tip surfaces are returned to original condition. All lubrication grooves, depth of metering, timing notches and are checked and recut to tolerance. 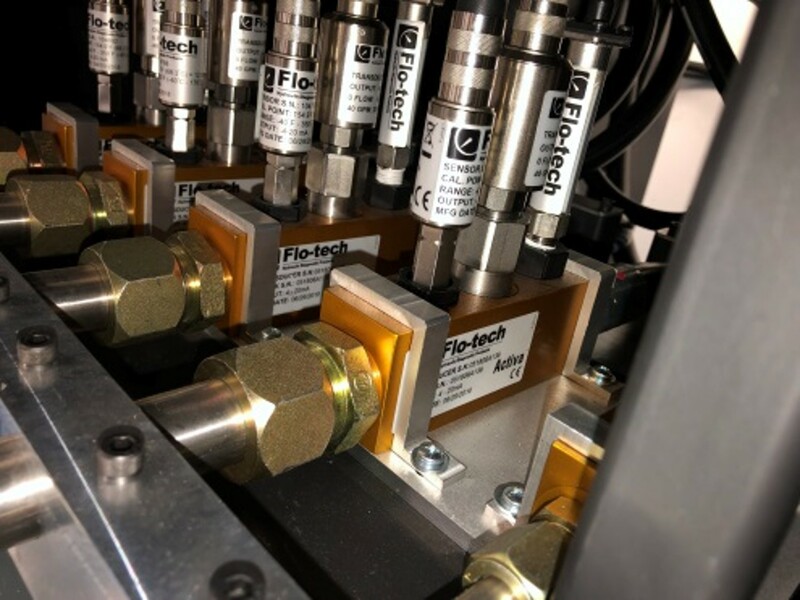 Every plate is surface treated to allow the microscopic film of oil that must be present between the plate and the rotor. The rotor & pistons checked and repaired as needed. 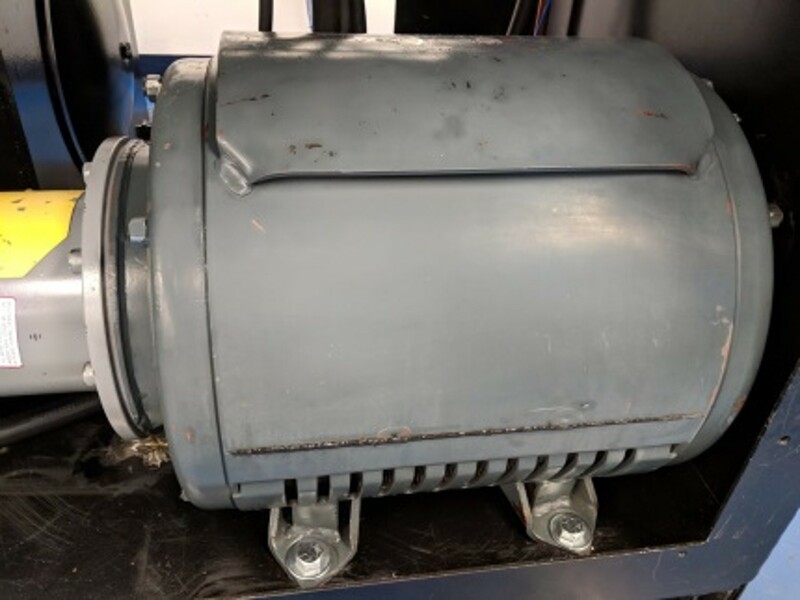 The distributor checked and remanufactured as needed. The gaskets, seals, and o-rings are replaced with new parts. All bearings are replaced to ensure smooth operation and a long lifecycle. The distributor casing is lapped or honed. 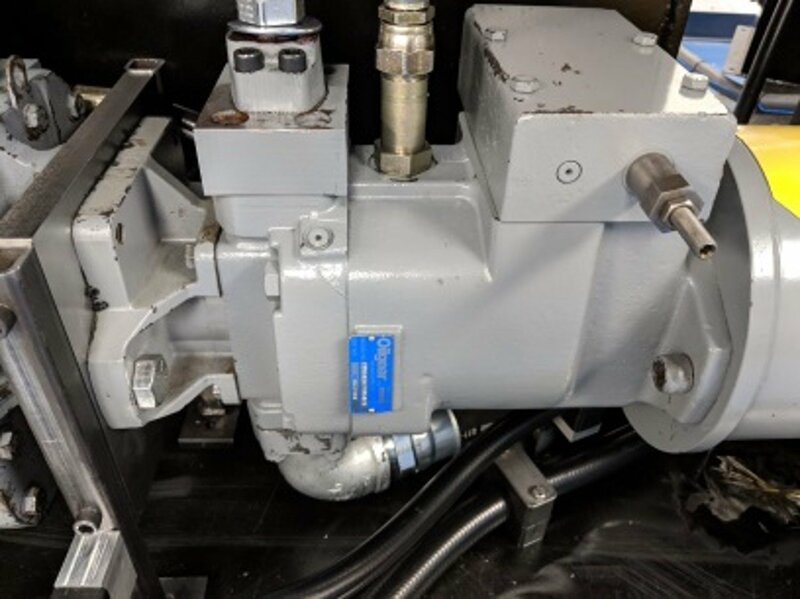 Motors are load tested on our hydraulic test bench and under load on our hydraulic dynamometer. The plate surface is treated to ensure high torque capability, low leakage, and longer lifecycle. After the surface is polished a severe duty proprietary coating is applied to the inside ring contour to reduce ring wear and lengthen its service life. All vanes are checked with a micrometer for thickness. 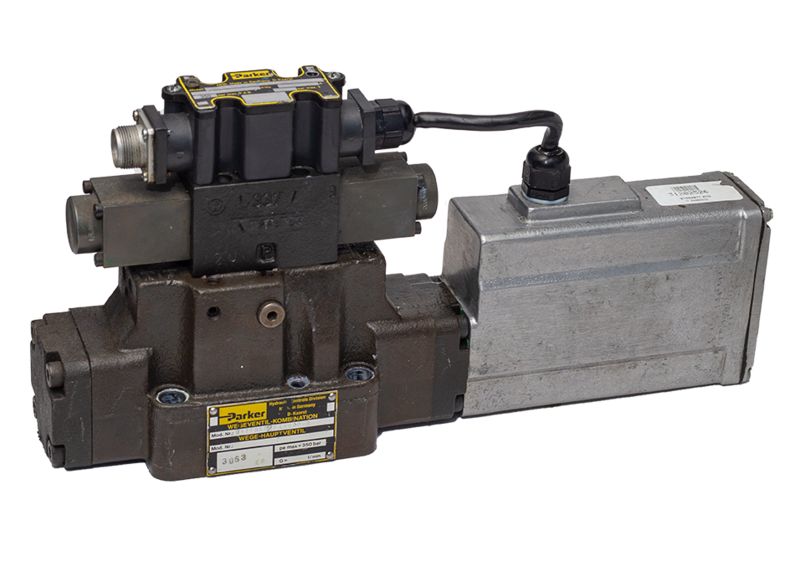 Every motor is assembled using new springs and rotors that ensure the proper load on the vanes as well as the proper vane slot dimensions. Correct timing of the valve. Tested under full load; flowrates, pressure, and temperature are recorded. Full evaluation on test stands for comparison to the manufacturer's specifications. Valve is disassembled into separate parts. All parts are cleaned with solvents. 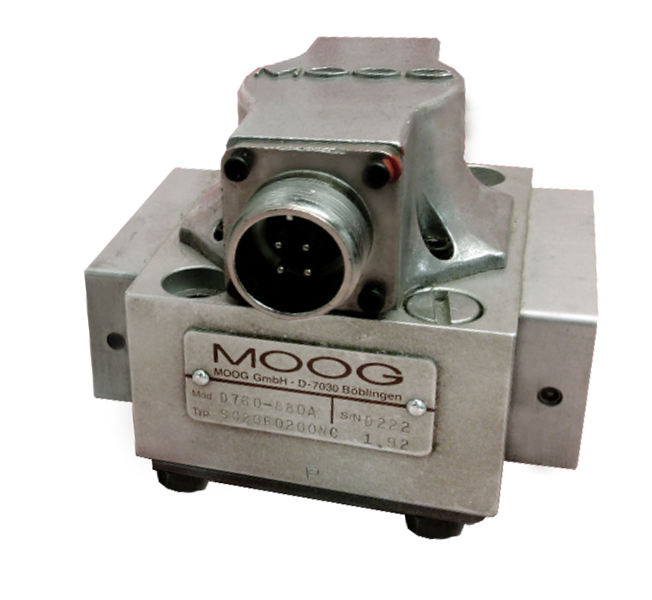 The torque motor is dismantled down to wires and magnets. All failed parts are changed with new components. 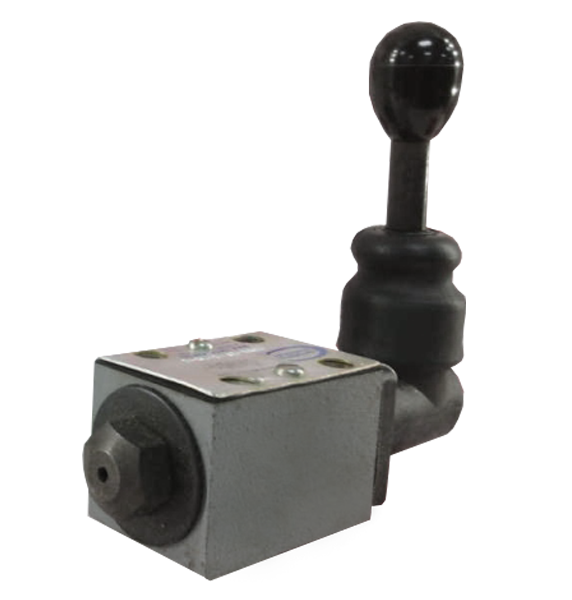 Linear Variable Differential Transformer is tested and flow or pressure calibrated. The Valve body is inspected to ensure it is within manufacturer's tolerances. The body spool assembly is checked for wear. 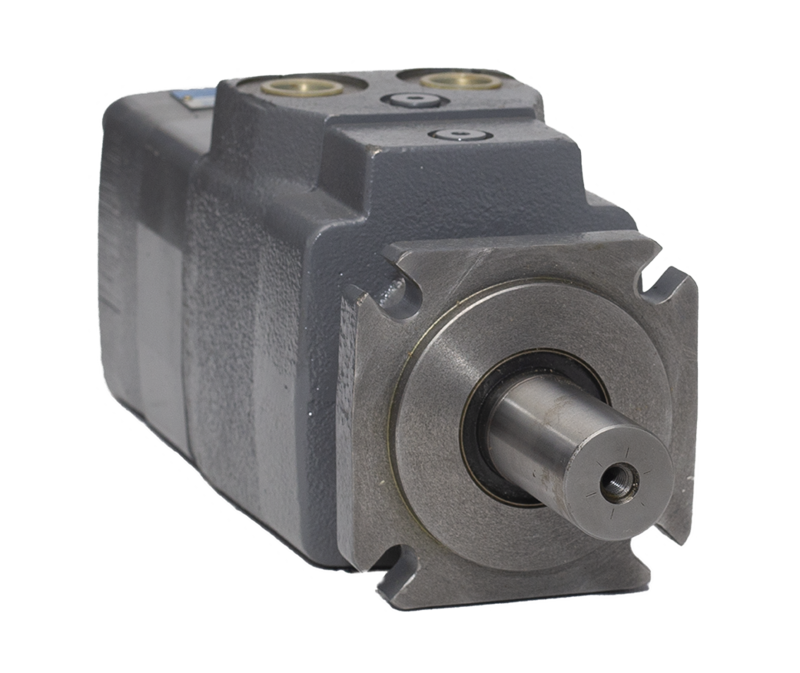 Torque motor and body are reassembled and tested to 100% of the performance specifications. The cylinder is taken apart and inspected for failed parts and defects. Replace or hone barrel if necessary. Repair or replace rod if necessary. Inspect and repair threaded connections and mounting surfaces. Test cylinder to 100% rated pressure along entire stroke. 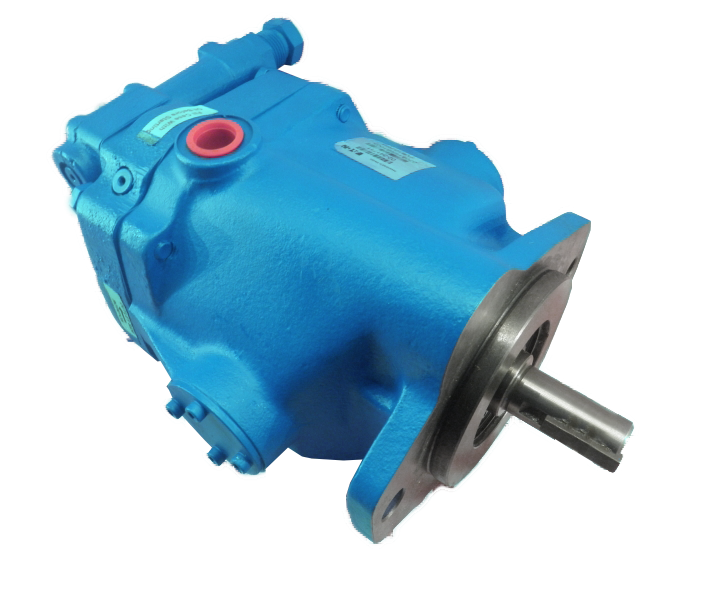 Radwell provides quality repair services for hydraulic components, including motors, pumps, actuators, valves, servo valves, and cylinders. 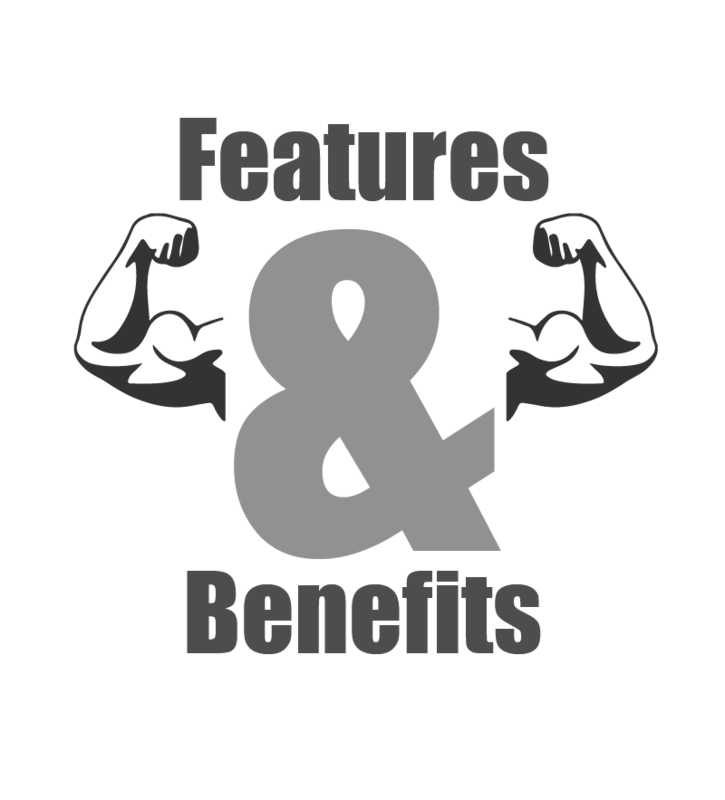 We support a variety of industries whether large or small. 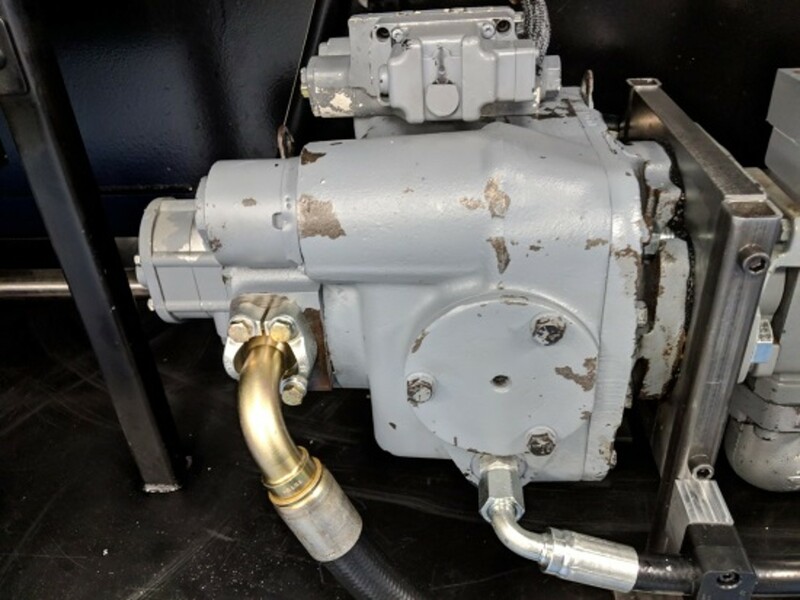 All repairable hydraulic units received into our facilities are disassembled, cleaned, and evaluated. When the evaluation is complete one of our Customer Service Representatives will provide you with a repair quotation. Once you approve the repair, our highly-trained technicians will begin the restoration process. 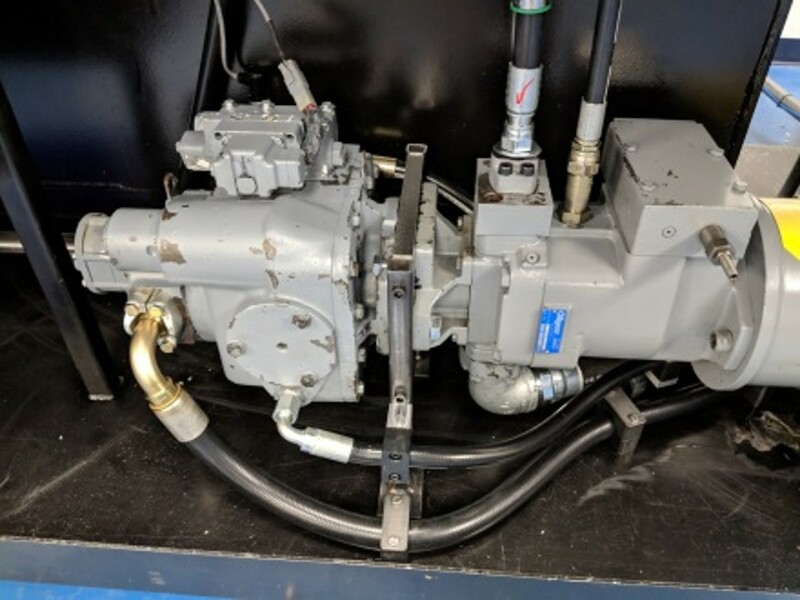 After completion, the hydraulic unit will be placed under a full load test to ensure that it meets or exceeds the OEM standards before shipping the unit back to you. Radwell Hydraulic Test Bench (nicknamed The beast) was designed and built in house using state of the art technology. 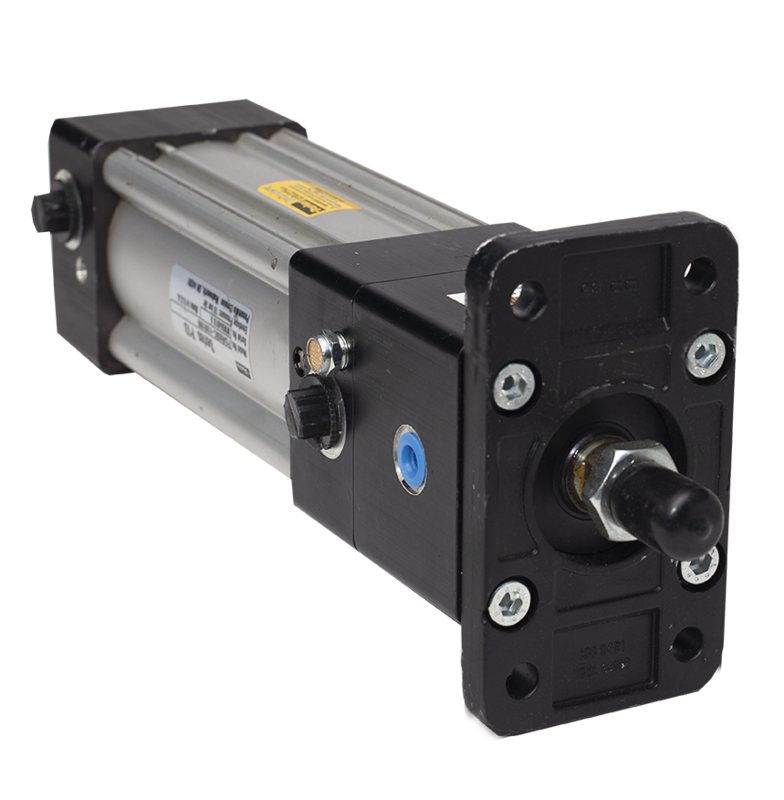 It is capable of testing most manufacturers Pumps motors Cylinders and valves. The bench is all PLC controlled allowing the operator to run part specific automated testing while remaining safe. 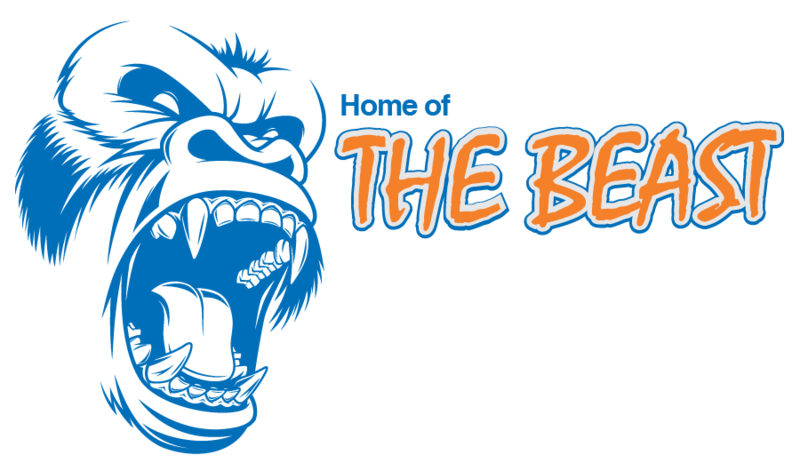 The beast features over 30+ sensors measuring all aspects of hydraulic performance. 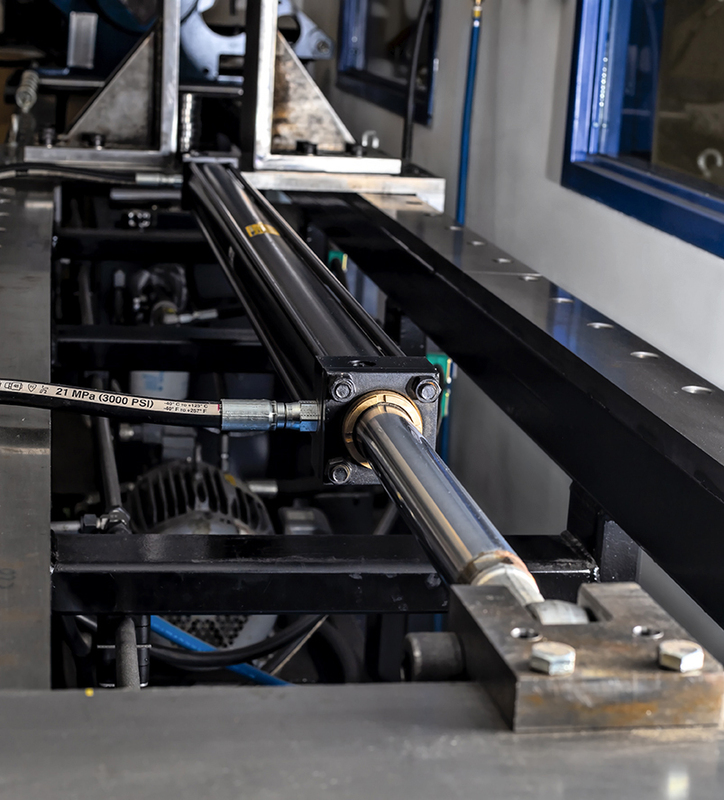 The test bench features a hydrostatic transmission which allows the operator to test pumps and motors under load. While under test the PLC is gathering and recording performance data. 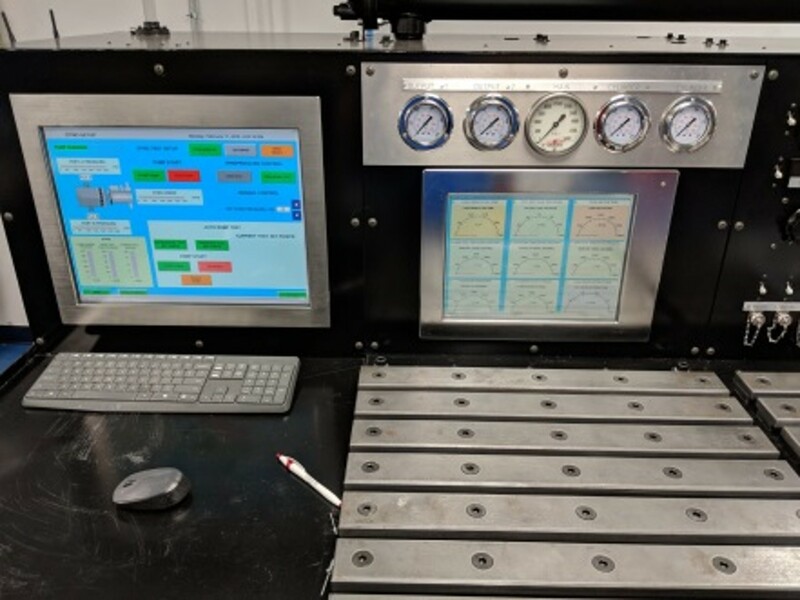 At the end of the test a performance graph is printed out and a comparison is made against the manufacturers specifications, Ensuring your equipment meets or exceeds OEM specs.